Are ICO Tokens and Cryptocurrencies “Securities”? You’ve probably come across the term securities before. 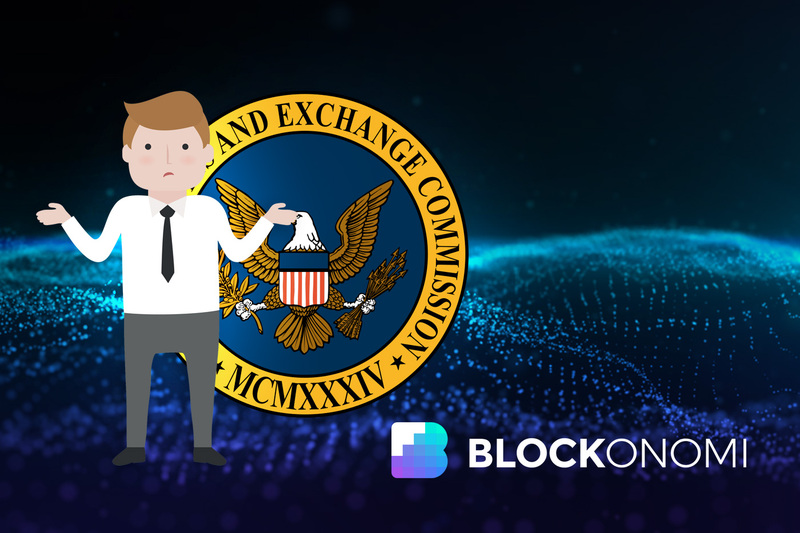 Recently the US Government agency that deals with securities, known as the SEC or Securities and Exchange Commission, has been increasingly getting involved in cryptocurrencies. 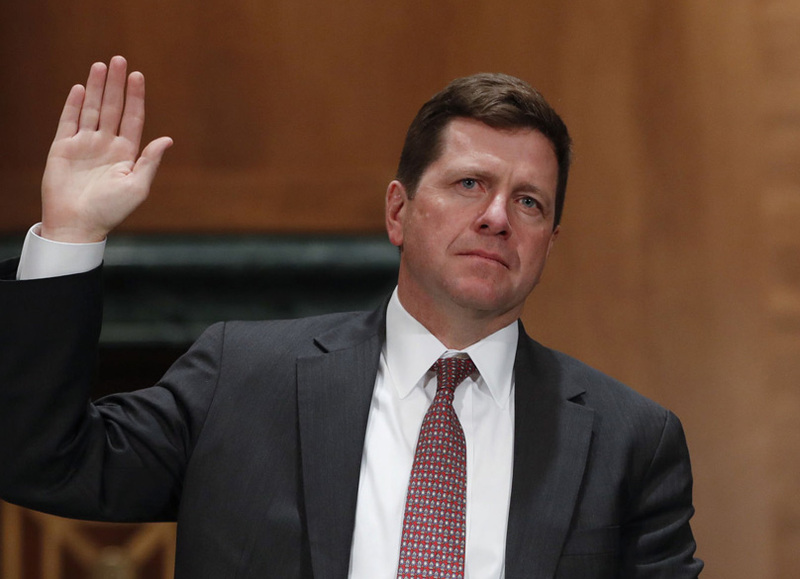 Earlier this month, SEC chairman Jay Clayton made several comments about ICOs at a US Senate hearing. Specifically, he said that “every ICO I’ve seen is a security”. The word “security” is important here because defining anything as such means that it is subject to a complex set of laws and regulations. If cryptocurrencies are successfully labeled as securities, it means that in the US, they will be required to be fully compliant with all SEC regulations and applicable laws. 1 What is a security? 2 Are ICO cryptocurrencies securities? 4 Are SEC regulations really necessary for ICO’s? A security, in a broad sense, refers to financial instruments that are based on debt or equity. A debt security would be something like a bond or a CD. In these cases, owning a debt security means that someone or something owes you money. In the case of a bond, a city bond would mean that the city who issued it owes you, the owner, a certain amount of money to be repaid within the official schedule of the bond. The other type of security is called an equity security. Equity, in this case, means part ownership of a company. The classic example of this is shares of stock in a company. If you own a share of Microsoft stock, then you are a part owner of the company. Things start to get more confusing once you dig into cryptocurrencies. Let’s look at bitcoin. If you own bitcoin, you are not entitled to any particular debt or deposits. There is no repayment schedule, and there is no issuer from which the debt should eventually come from. Therefore it’s safe to conclude that bitcoin is not a debt security. Likewise, as bitcoin is not a company, a bitcoin does not represent a share of ownership in anything. Bitcoin is valued simply because bitcoin itself has value. For this reason, bitcoin is generally not considered a security, but instead is considered an asset more in line with gold or diamonds. It’s something that has value in and of itself and is not tied to any company or issuing body. Things get even more complicated when we consider the various cryptocurrencies and ERC-20 tokens offered in ICO’s. This is because practically all ICO’s are offered by an individual or a company. Even if it’s not offered by a registered company, it’s still being offered by an individual or group of individuals that will be the beneficiary of the proceeds from the sale. As Clayton of the SEC believes that practically all ICO’s are securities, this could have important consequences on US citizens. Beyond the US, eventually, citizens of most countries that comply directly or indirectly with the US legal system may also be affected. In the same hearing, Clayton responded to a prompting by Sen. Elizabeth Warren, where he suggested that ICO’s as they exist today are “a violation of the law”. Are ICO’s illegal? At this point, not quite. In order for an ICO to be illegal in the United States, it would need to be de facto declared as a security first. Once that is done, attempting to sell securities without following SEC procedures could be viewed as an illegal act. Today, however, the situation is far more gray than it is black and white. While SEC Chairman Clayton may believe that ICO’s are securities, this concept has not yet been fully solidified in US law. Due to enhanced scrutiny, a number of US-based ICO’s have been extremely careful with their wording. For example, some have refrained from using the term “ICO “at all. They are instead using more ambiguous phrasing such as “crowd sale” or “token generating event”. They have also refrained from referring to their tokens as currency and instead have been using other phrases. Salt Lending, a Denver based company that had an ICO previously, now refers to their ERC-20 tokens as “memberships”. They also strictly forbid the discussion of exchange prices or price speculation in their official Telegram chat. Users who do so find themselves quickly banned. When members in the chat asked why they’re not allowed to discuss prices, the moderators are quick to spit out a response with a prewritten message about the SEC and legal liabilities. 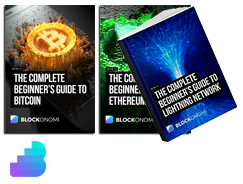 For quite some time now, Americans have found themselves restricted or denied access to many highly profitable ICO’s. If they are not outright restricted, then they are often required to be “accredited investors”. Basically speaking, accredited investor is a code word for wealthy elite. Those who are not accredited investors are what’s known as retail investors. All of this is again due to SEC regulations which, in theory, were put in place to protect retail investors from losing all their money to overly risky investments. Are SEC regulations really necessary for ICO’s? Let’s pose a hypothetical scenario. Imagine that a consumer buys a pasta maker online. Once the device arrives, they realize that for whatever reason, the pasta maker doesn’t work, or it is of such poor quality that it breaks almost immediately after use. In a case like this, how much influence should a government have? In order to protect consumers, should the government create a Pasta maker Quality Commission or PQC? Should any company that wants to make pasta makers need to go through many years of extensive registration, requiring an army of lawyers and millions of dollars in legal fees? Now let’s say that companies realize quickly that they can get around the regulations imposed by the PQC by simply calling their devices “Italian-style noodle makers”. At that point, the legal language would need to change to define what a pasta maker actually is, and all the manufacturers would need to do is just make sure that their arbitrary language for describing their machines stays one step ahead of the regulation. But would of all this really be necessary? Wouldn’t it make a lot more sense if consumers relied on their own best judgment, the reviews of others, or even the reputation of the brand instead of needing an overbearing government body in order to “protect” them? To make things worse, what if only the wealthy elite were allowed to purchase low cost and highly efficient pasta makers that weren’t registered by the PQC, and normal people were only allowed to buy highly expensive, out-dated, and overly simplified models that the PQC approved of? This example may seem silly, but it’s not that far off from what is going on with the SEC, and the opportunities that ICO’s represent to retail investors. In the past, only the wealthy elite were given access to the best, most exciting, and the most potentially profitable investments. That all changed when anyone was able to buy Ether for less than a dollar. Suddenly, anyone regardless of their financial status was able to invest in what was arguably one of the most important financial events of the century. While the SEC regulations may exist for a good reason, at least in theory, they may be quickly becoming obsolete and unnecessary. 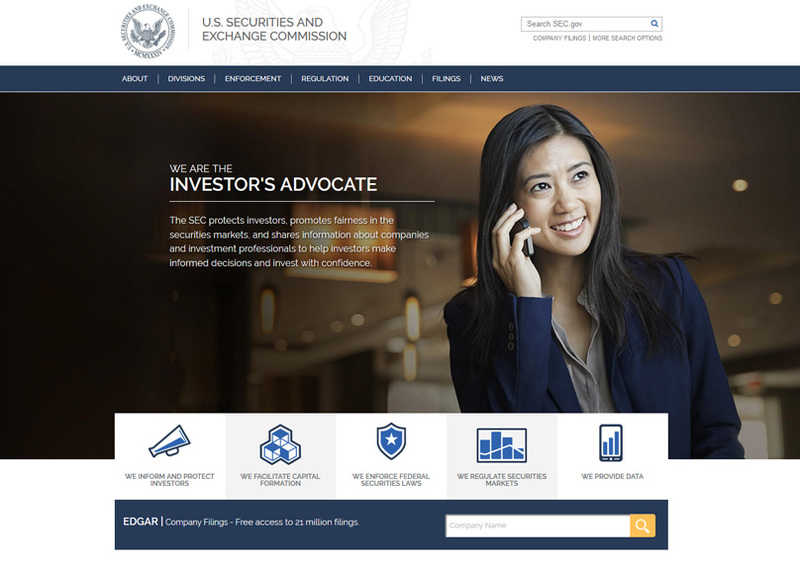 The SEC claims that their goal is to protect retail investors from scams and fraudsters. But if that were true, why does the law allow for the wealthy elite to make such investments? Today’s retail investor is savvier than ever thanks to the internet and the multitude of tools available to them. Perhaps it’s time for the SEC to reconsider their stance on ICO’s, and to put their faith in the wisdom and caution that retail investors can muster up. While some ICO’s may be scams, locking all retail investors out of them will do nothing but ensure that only the wealthy elite have the best investment opportunites.